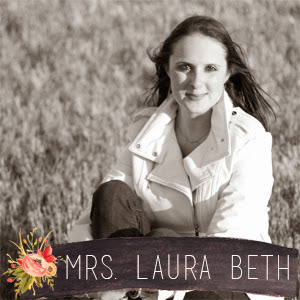 Mrs. Laura Beth: Would you like our 2014 Greetings? Would you like our 2014 Greetings? Postage has been bought, $150 later I'm ready to mail out Christmas cards for 2014. I do have a few extras this year and if you would like to see our face among your Christmas Cards please fill out THIS FORM or comment below that you want one!! Making our yearly cards is one of my favorite holiday traditions. Do you create a Photo Card for Christmas or go with Handmade? SO cute! I filled out the form, looking forward to seeing it in person!